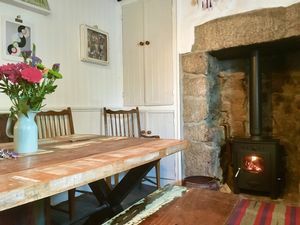 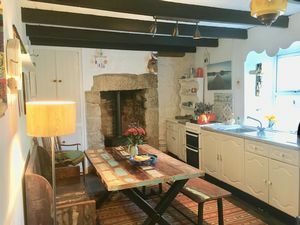 Our Vendor has enjoyed their time at Bramble Cottage, but plan to relocate giving the chance for a discerning buyer who is looking for country cottage where its character detail and rustic charm work in harmony with a practical layout of accommodation that is larger than your average two-bed house. 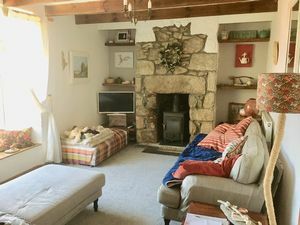 As you enter the hall you're greeted by high ceilings before venturing into a living room where the fireplace takes pride of place as the focal point. Off the hall is the kitchen/diner with a recently installed cast-iron solid fuel stove that adds to its appeal. 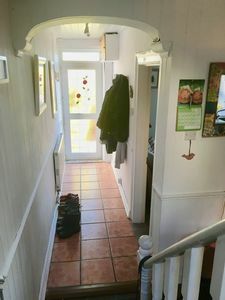 For practicality, a utility room is ideal to keep services away from the hub of the home. 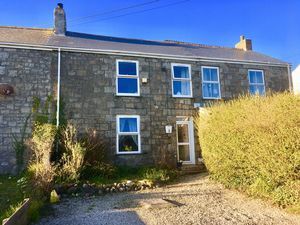 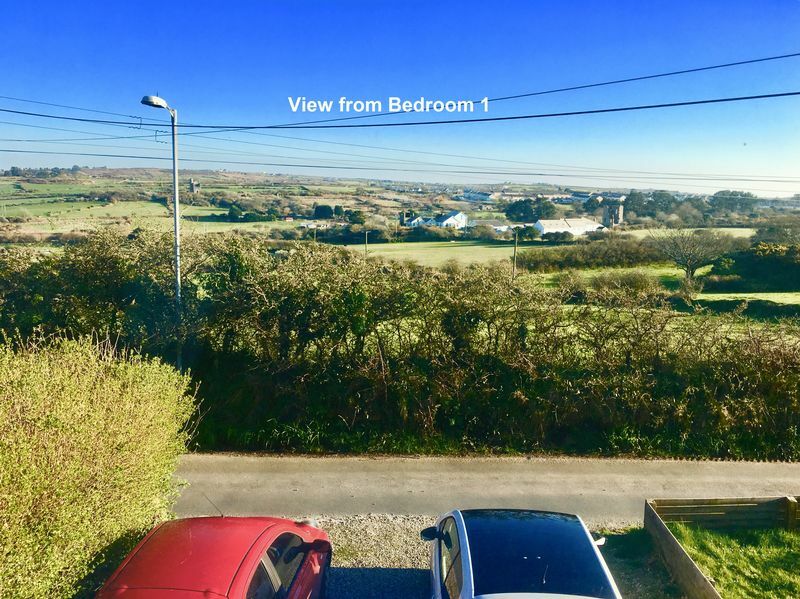 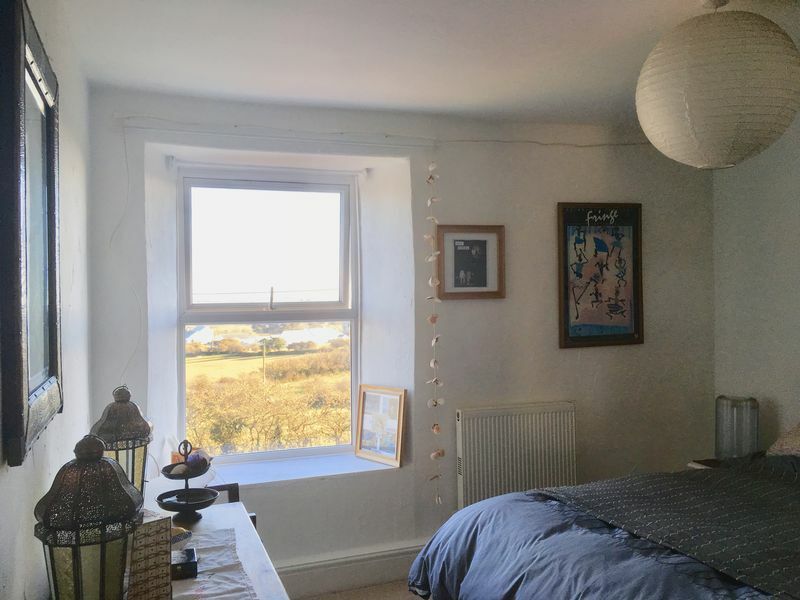 Upstairs, a large split-level landing has enclosed storage, a garden view and space for a small study area, and a three-piece bathroom suite serves two double bedrooms that enjoy sunny Southerly facing far-reaching views over the surrounding countryside, to complete the accommodation. 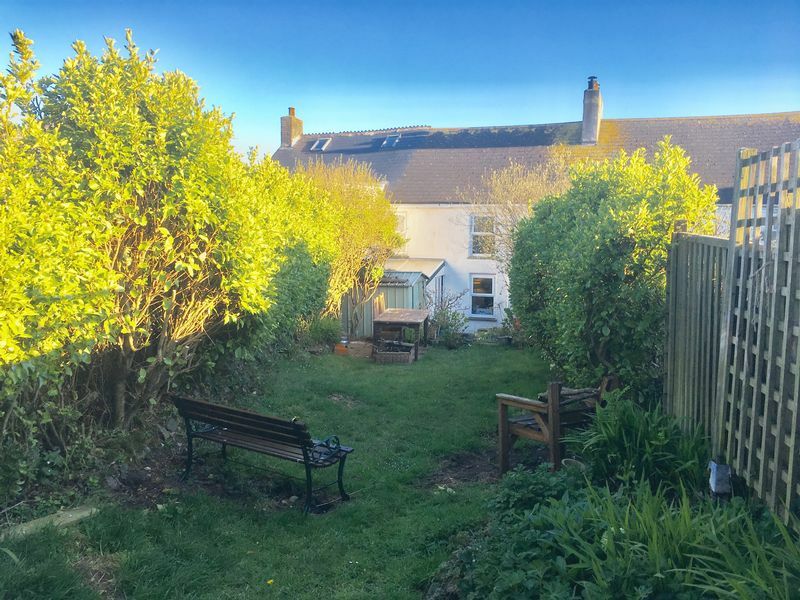 Outside and off the lane is a gravel-chipped frontage that allows side-by-side off-road parking, and an enclosed rear garden with an extensive lawn that is bordered by well-stocked shrub and hedge boundaries. 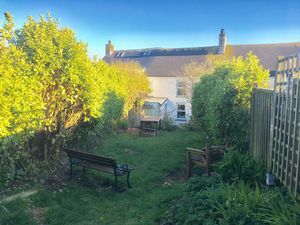 It should be noted that Bramble Cottage enjoys the benefit of a right of way over the adjoining property for pedestrian access. 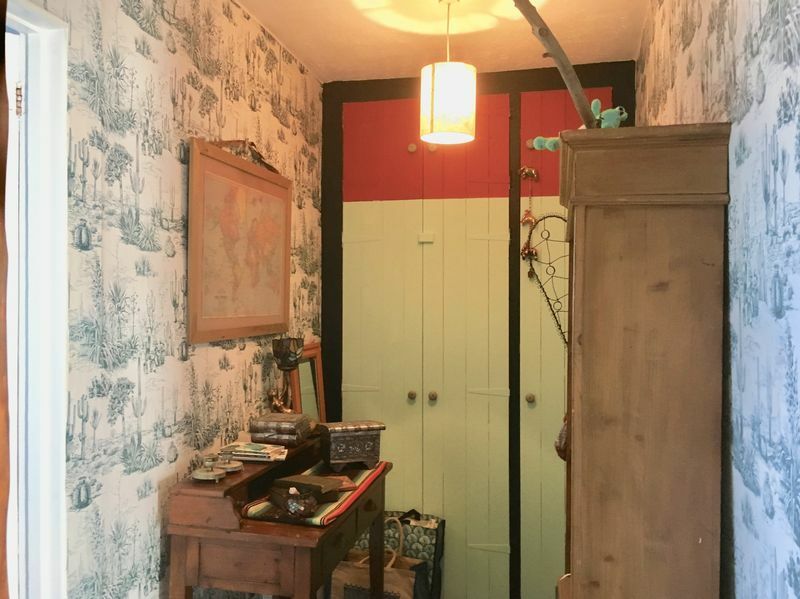 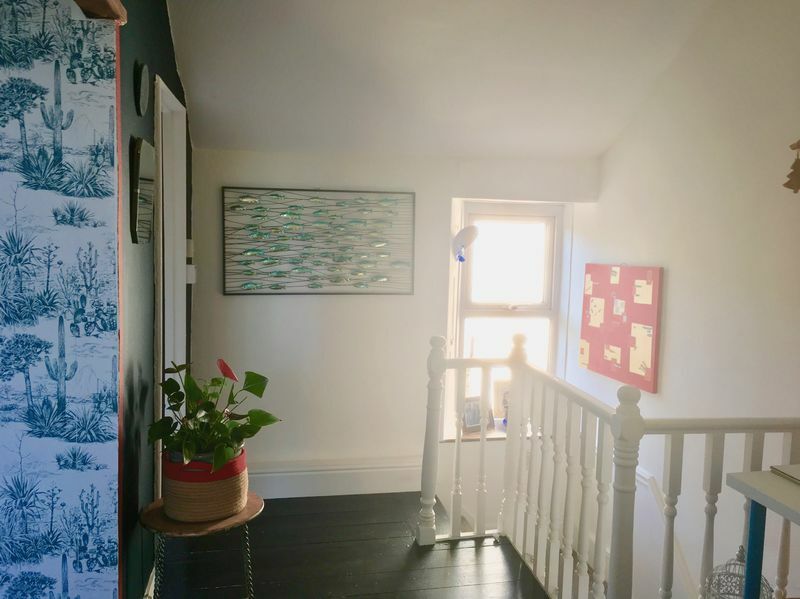 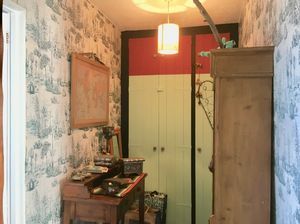 A naturally light entrance with painted wood-panelled walls, tiled floor a doorway into the living room and a decorative arch into the kitchen/diner. 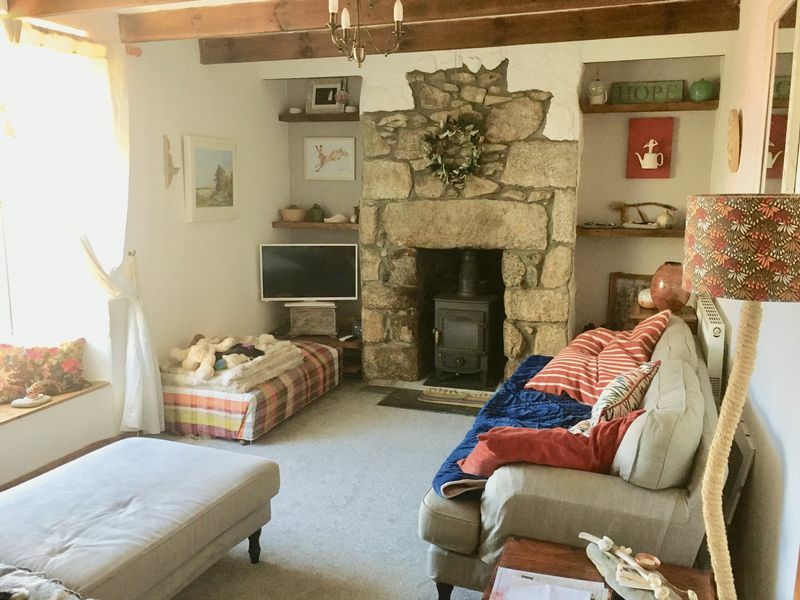 A bright and cheery primary day room, where the granite and stone fireplace with a cast iron stove sits as the focal point for a cosier ambiance. 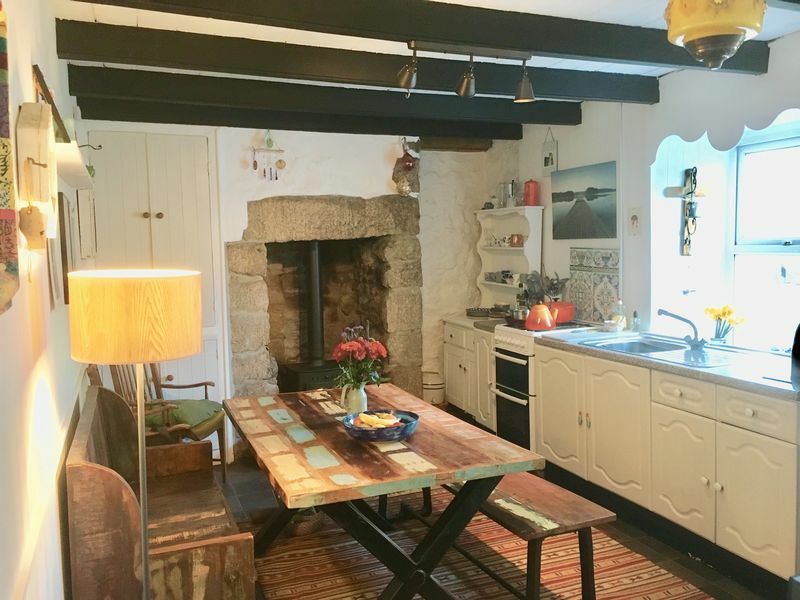 A rustic, sociable and practical space with light-coloured base units and counter-tops that contrast with ceiling timber beams and the cast-iron stove inset to a granite fireplace. 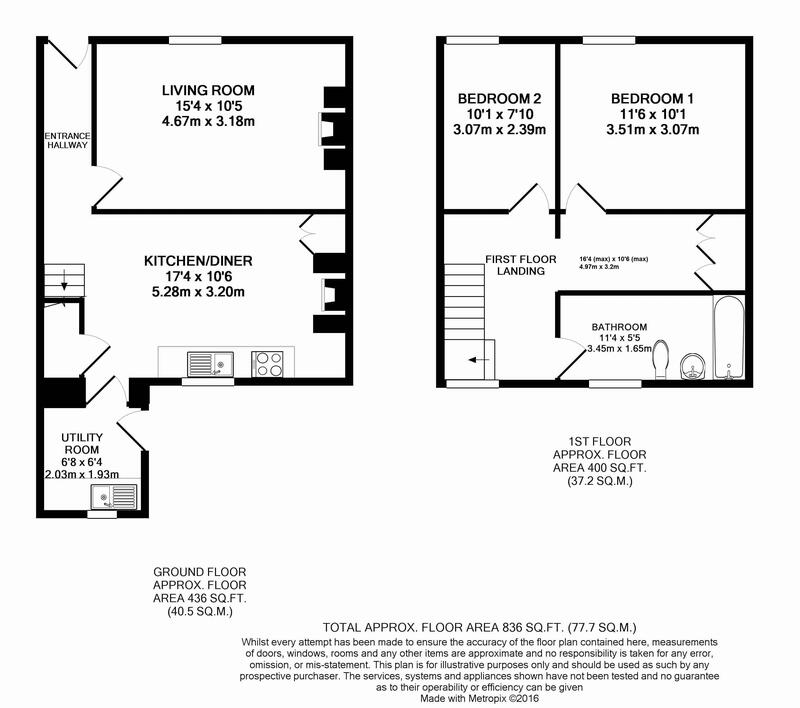 Recessed sink, space for a gas cooker, enclosed under-stairs and wall storage and a door into the utility. 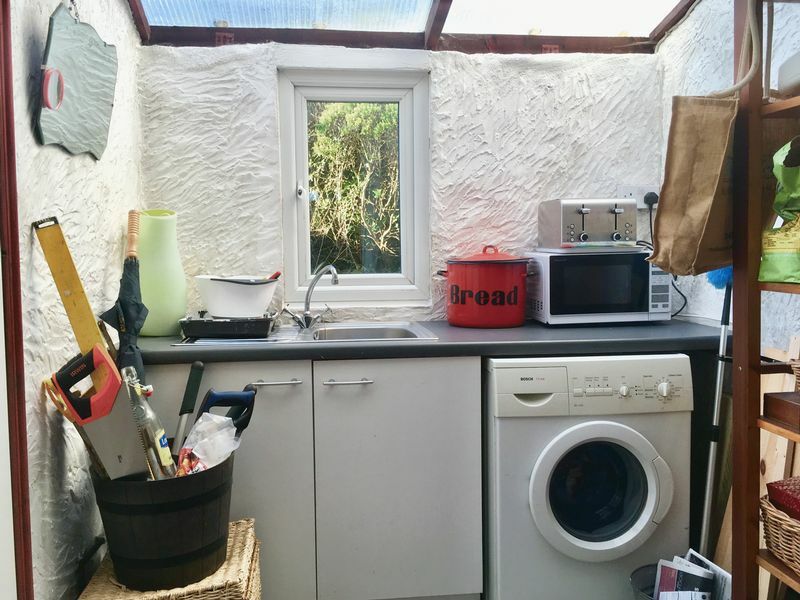 White base units with space for a washing machine and a neutral-coloured counter-top with a recessed sink. 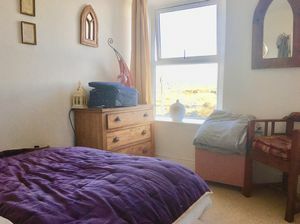 A double-sized room with Southerly views over the surrounding countryside. 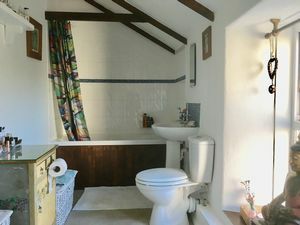 A three-piece white suite with tiled wall splash-backs and a part-exposed A-frame. 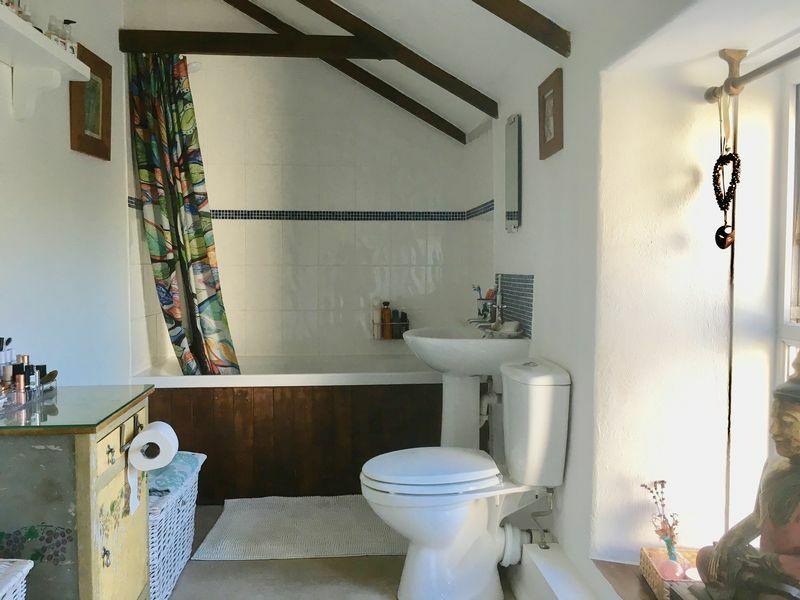 Timber panel enclosed bath with a separate wall-fitted electric shower, pedestal hand-wash basin and a WC with a low level cistern. From the lane, a gravel-chipped frontage allows side by side off-road parking for two vehicles and an access point into the septic tank. 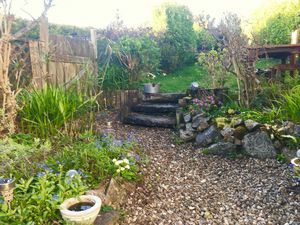 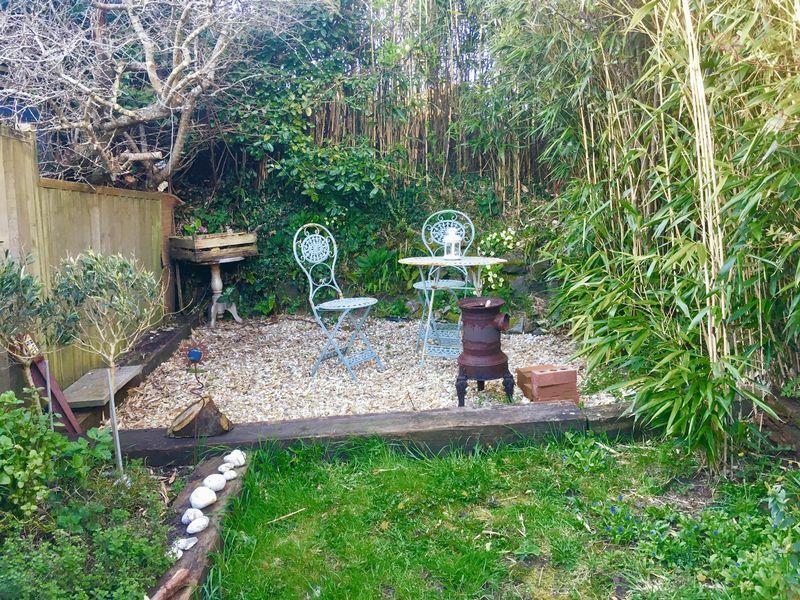 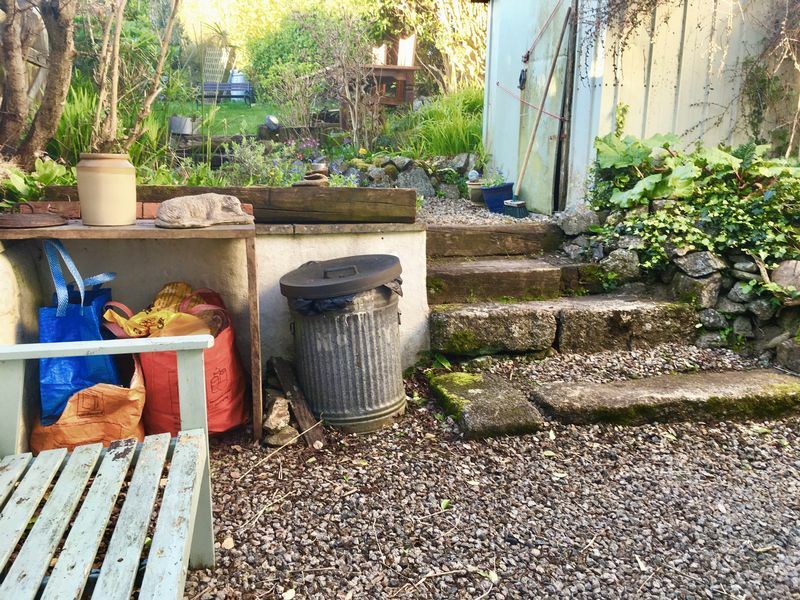 The rear garden has a stone-chipped seating area with railway sleeper steps up to a second stone-chipped area, extensive lawn with hedge and timber fence boundaries and a suntrap stone-chipped area at the rear. 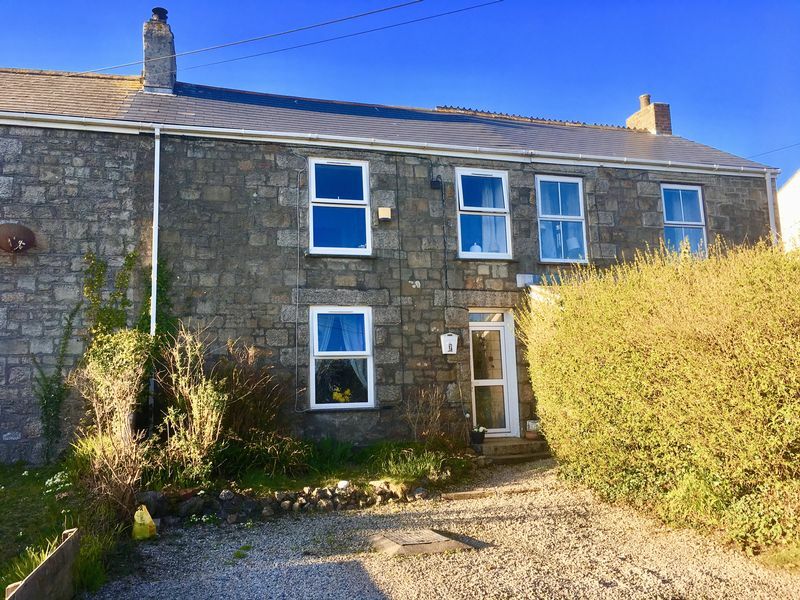 AGENT NOTE: The owner/occupier of Bramble Cottage enjoys the benefit of a pedestrian right of way over the adjoining property's land for access.